Video: Check Out Our Mi A2/Lite Launch Event Summary - AndroGuider | One Stop For The Techy You! 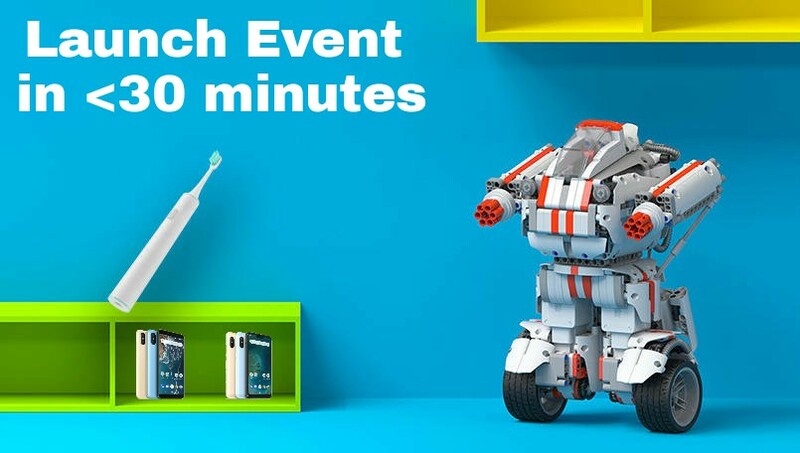 At an event in Madrid, Xiaomi launched five products in Europe: the Mi A2, the Mi A2 Lite, the Mi Robot Builder, the Mi Robot Builder Rover, and the Mi Electric Toothbrush. The launch event was streamed for nearly two hours on YouTube. However, if you couldn't get time off for watching the live stream, we have got you covered. We have condensed the most important highlights from the event in a 28-minute video which you can either watch by clicking on the link in the source or through the embed below. We have included the timestamps for all the products and their links below, so if you want to watch the launch of a specific product, you can click on the link adjacent to the product name and the video will begin from the timestamped interval. To know about the detailed specifications of the Mi A2 and the Mi A2 Lite, you can refer to our blog post here.